+++ Gronauer Christmas concert in remembrance of Josef Gabriel (+) +++ | We Are Christians - Aramaic Charity Organization e.V. 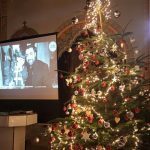 On 16.12.2017 the Jugendverein Turo D´Izlo (Youth Association of Turo D’Izlo) held their long announced Christmas concert. 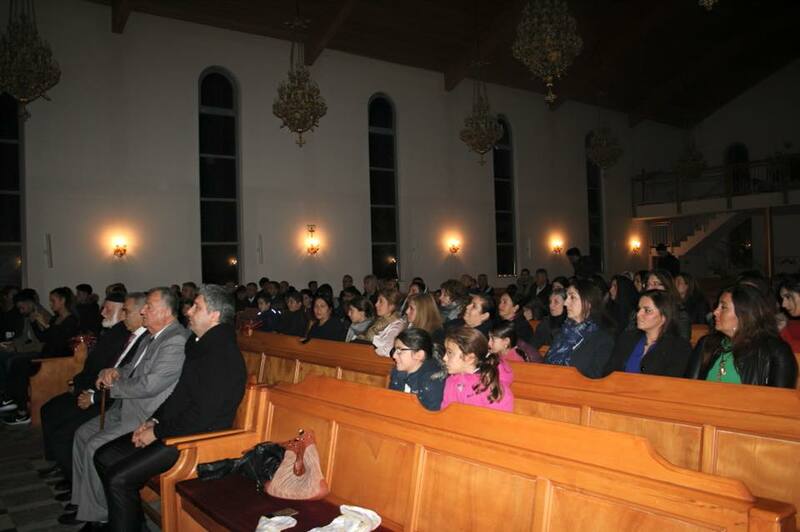 Ibrahim Savci, Chairman of the parish of Mor Eshahyo Gronau, the parish priest Khuroyo Lahdo Özkaya , as well as the 60 guests from the region, came to listen to the Syriac-Aramaic Church songs in the Christmas atmosphere at 20:00. Then Manuela Cicek Chairman of the Youth Association of Turó D’Izlo, welcomed the attendees. 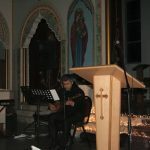 She reported about the cooperation with Josef Gabriel (41 +), our recently deceased and 1st Chairman of We Are Christians, to whose memory this event took place. 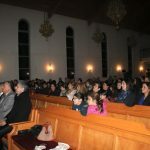 The Following speakers filled the nave of St. Isaiah’s Church for 1.5 hours; the Church choir Mor Eshahyo Gronau, Malfono Yusuf Saliba, the 10-year old Lukas Aydin, Mathay Dag, and at the end Johann Dag. 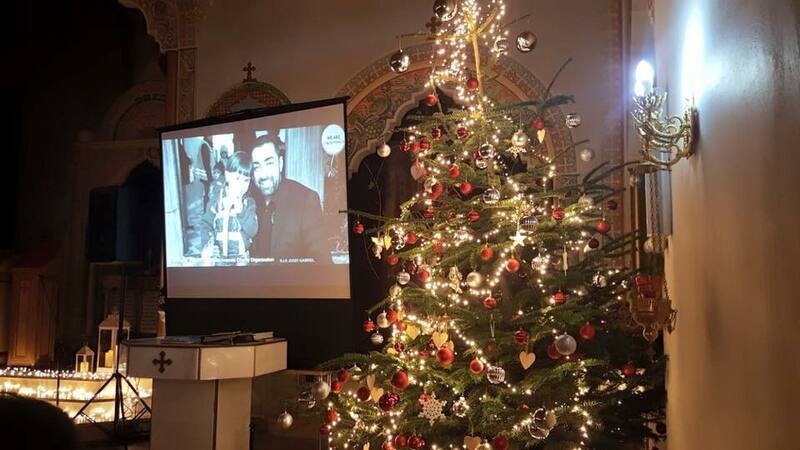 We are Christians – Aramaic Charity Organization e.V. 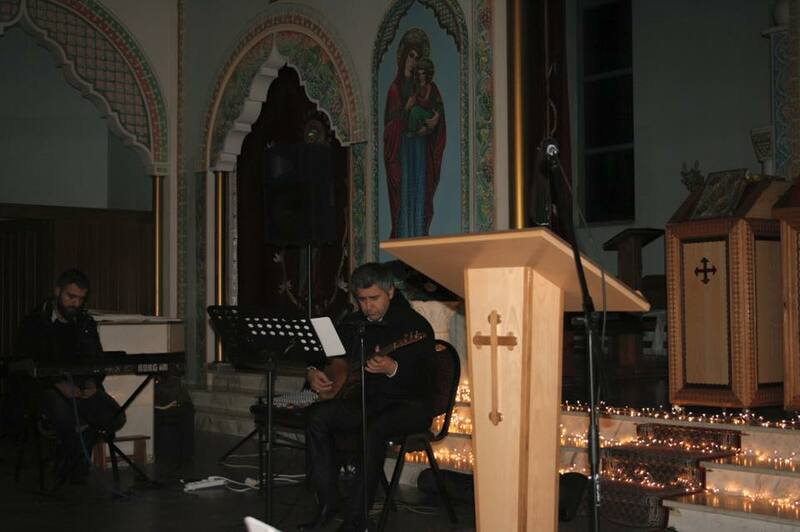 warmly thanks all contributors and supporters for this successful Christmas Concert.